always save their best for last. The final Saw movie is going to be awesome! 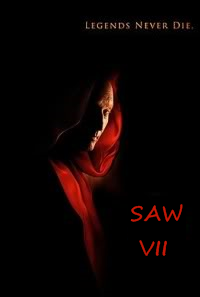 Can't wait to watch Saw VII!